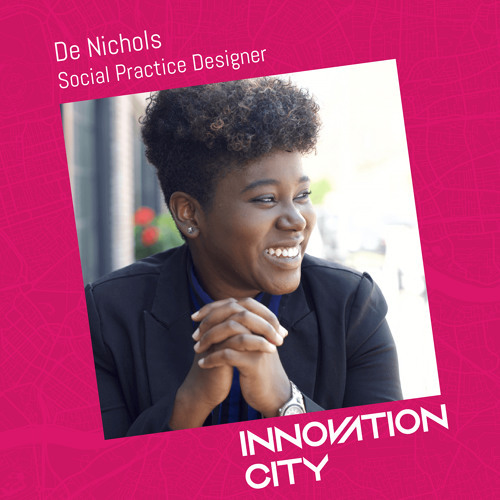 “In the social change space...we have to first listen… In most cases, the people who are most affected by issues… have a wealth of knowledge about how to fix it.” — De Nichols This episode’s guest is De Nichols, a St. Louis-based social practice designer, entrepreneur and lecturer. De mobilizes changemakers nationwide to develop creative approaches to the social, civic, and racial justice issues that matter most to them and their communities. She is a creator who uses art to voice dissent and highlight systemic societal issues. She also uses art to bring communities together and build them up.